Discover the World. 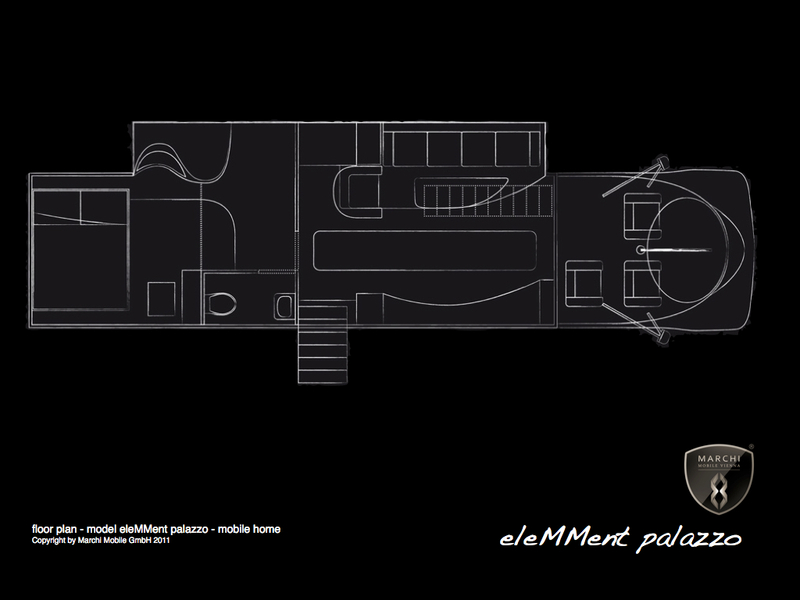 Discover the World of eleMMent palazzo. 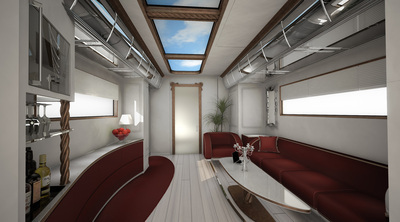 Whether you want to relax with your friends by having a cocktail from the transformable bar on the couch area inside or just enjoy a movie night in a theatre-atmosphere, eleMMent palazzo makes it an exciting experience. 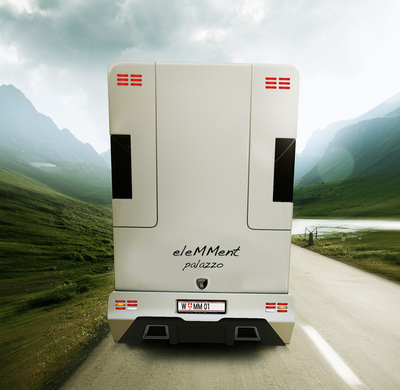 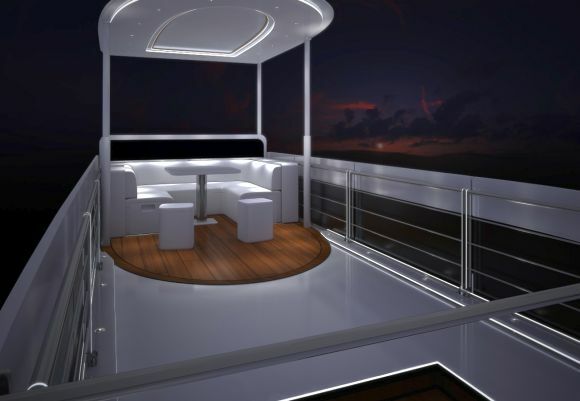 The high-end-multimedia system guarantees unforgettable entertainment. 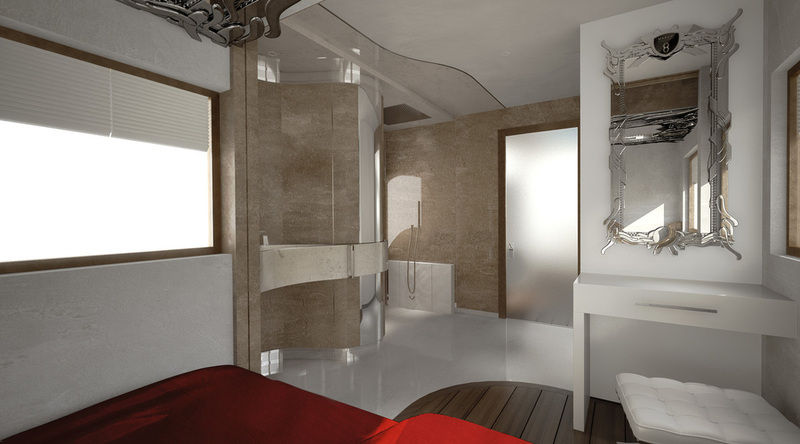 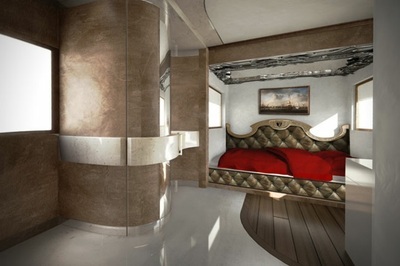 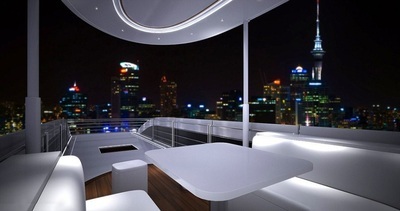 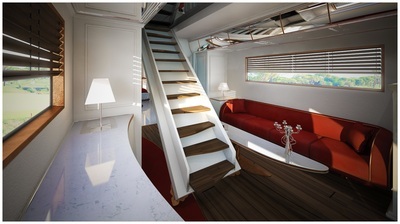 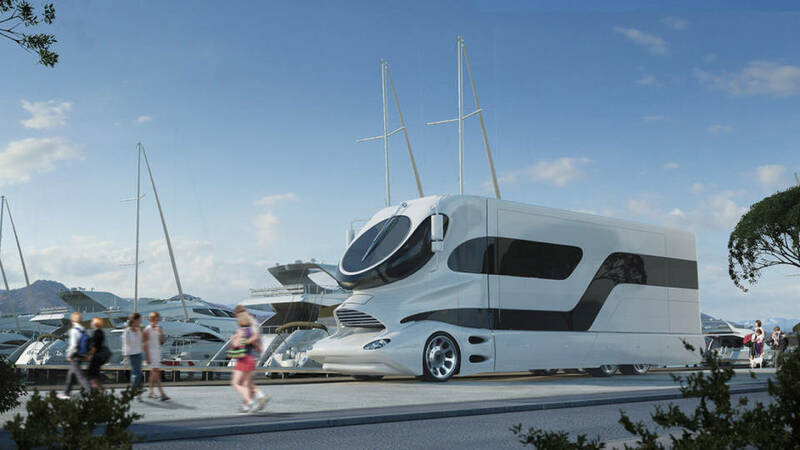 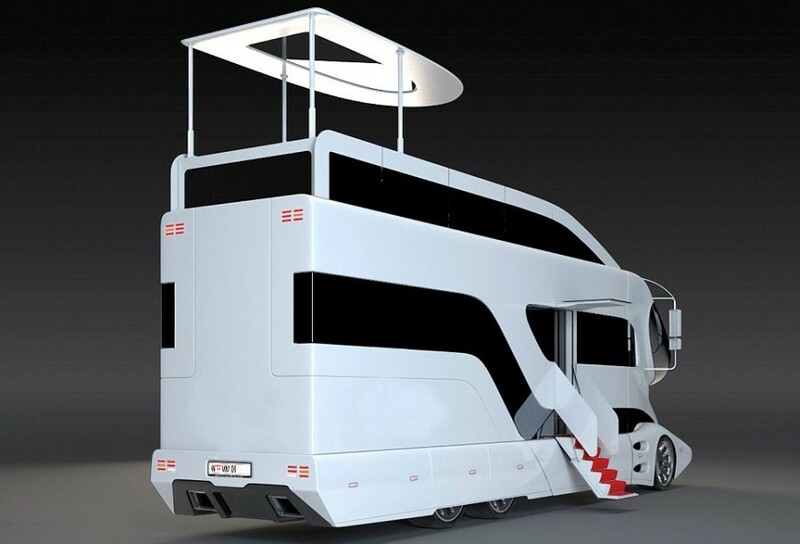 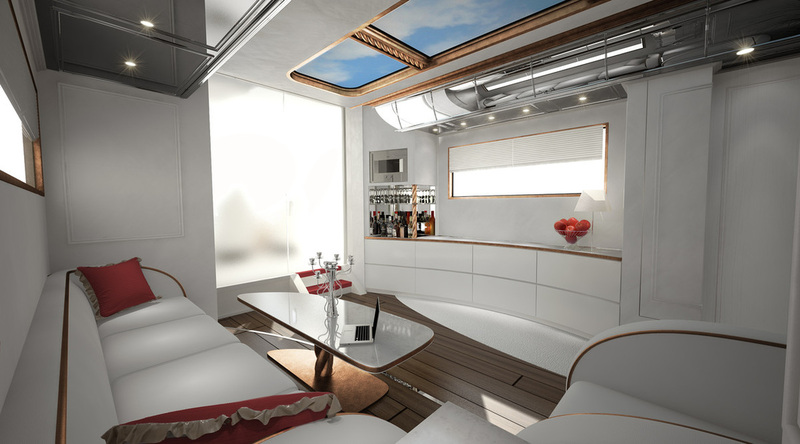 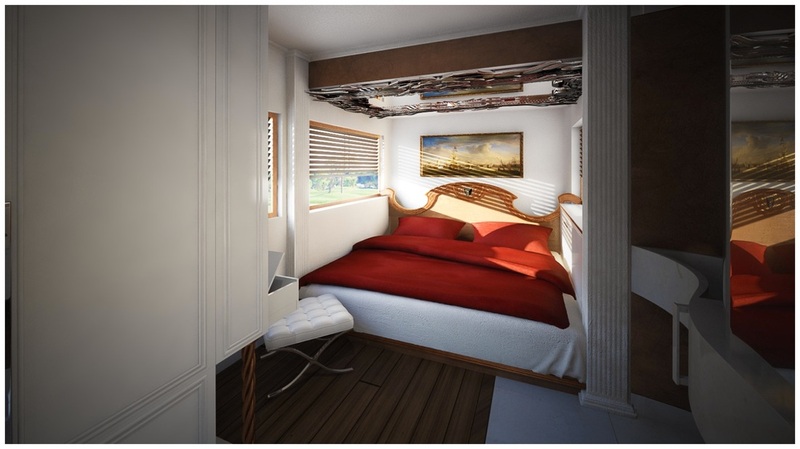 A particular highlight is the automatic liftable flybridge lounge. ​Perfect setting to relax in the sun by having a drink and enjoy the scenery or to observe the stars by night. The master bedroom with its own integrated bathroom is a perfect place for recovery and relaxation. 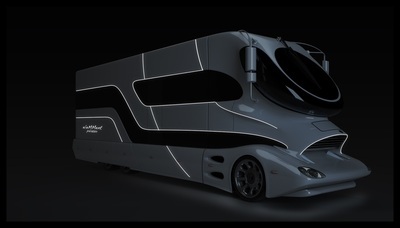 eleMMent palazzo – The perfect opportunity for family or friends to cruise around and enjoy life in all dimensions.